With Sunday liquor sales now allowed in Prince George’s County, most of the stores requesting the special permits are along the D.C. border. Prince George’s County Liquor Board Chair Charles W. Caldwell III said being open Sunday is about being competitive. “Our licensees felt like they were losing business to the surrounding counties,” he said. Store owner Yung Paig said since D.C. started selling liquor on Sundays, some of his customers have changed loyalty to stores altogether. “We keep on losing the Sunday business and keep losing the weekday business, too,” he said. 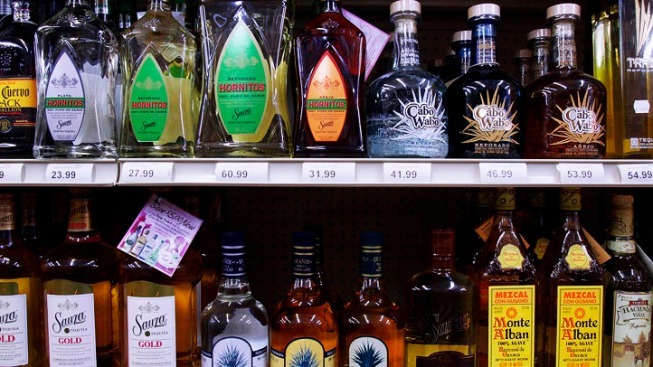 Prince George’s County Council member Karen Toles, who represents District 7 bordering D.C., wants residents to have a chance to weigh in on opening liquor stores on Sundays where they live. Her district has a disproportionate number of liquor stores and border crime. “I know that there is an argument that we want to be competitive and be like our neighbors,” Toles said. The county received 138 applicants for the 100 Sunday permits. Hearings will be held throughout September.